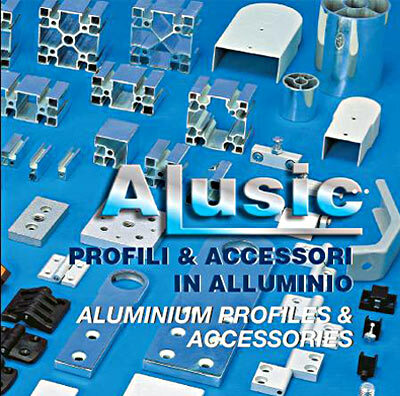 Condensed version of the Alusic catalogue. 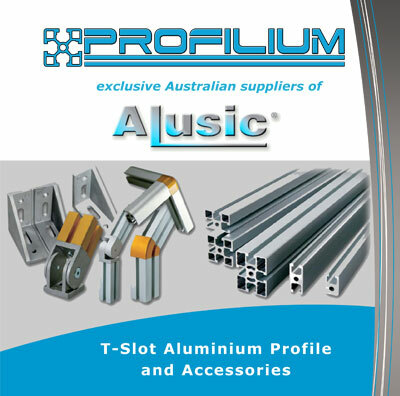 Features Australian stock of t-slot aluminium profiles, accessories and linear guides. 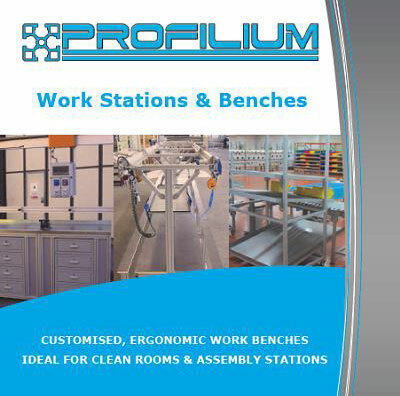 Fully customised multi-purpose, industrial or clean room workstations. Ergonomic designs. Optional height adjustment. Information and specifications for our Linear Guide and Linear Actuator systems. Fully customised. Supplied assembled or as components. Learn the best methods for connecting your T-Slot Aluminium Profile in this easy How To Guide. 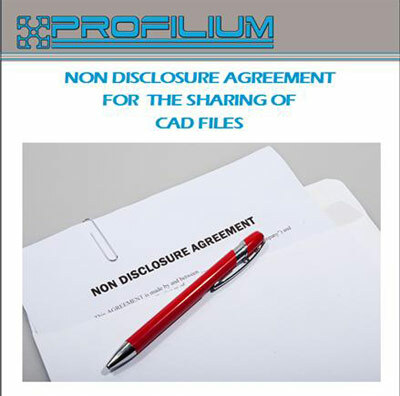 Check the Load Inflection or Metallurgical Characteristics of our profile. Contact us to discuss your project. No project too big or too small!! !